accept $350.00 as the winning bid! 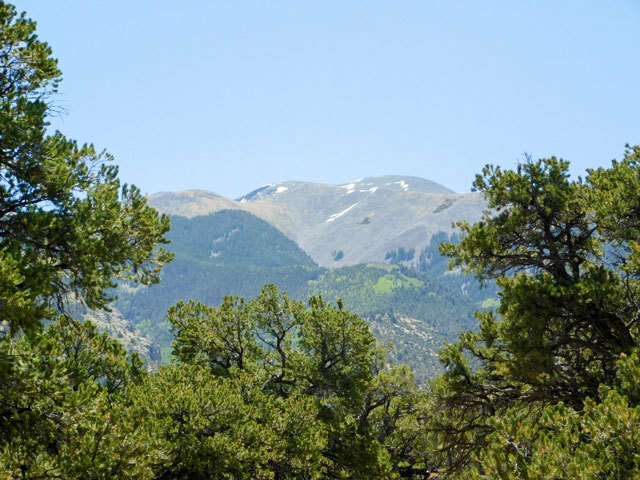 Alamosa County is located in the south-central region of Colorado and is home to many beautiful forests and parks, wildlife refuges, golf courses, festivals, events, and vibrant tourism industry. 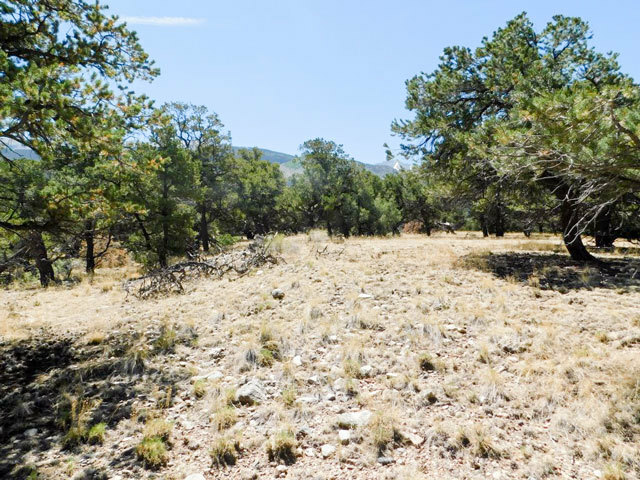 However, there are pockets of sprawling rural lots, surrounded by mountains that are set apart from the active center of Alamosa and ideal for a peaceful and private investment property. 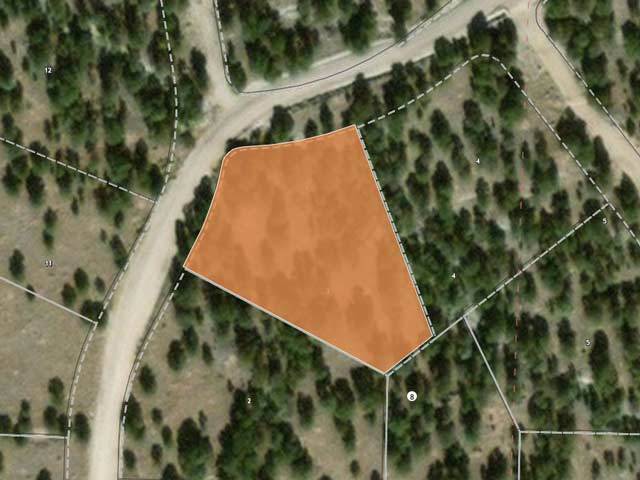 This 1.03-acre lot gently slopes and elevates, but would be relatively easy to clear and grade. 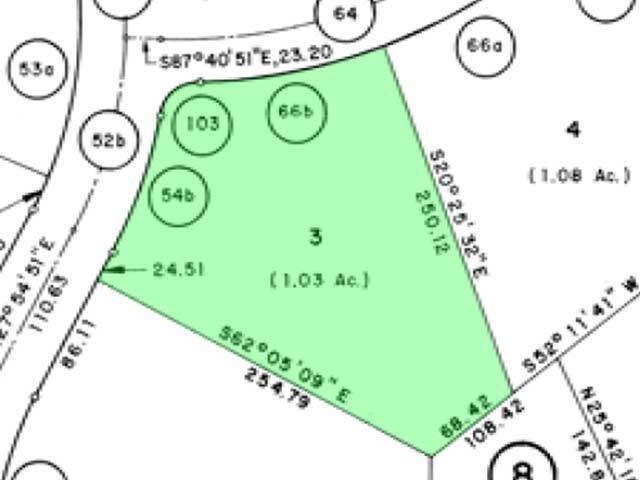 The ground is made rocky, and there are a few shade trees scattered around the property. There is a view of the beautiful Mt. 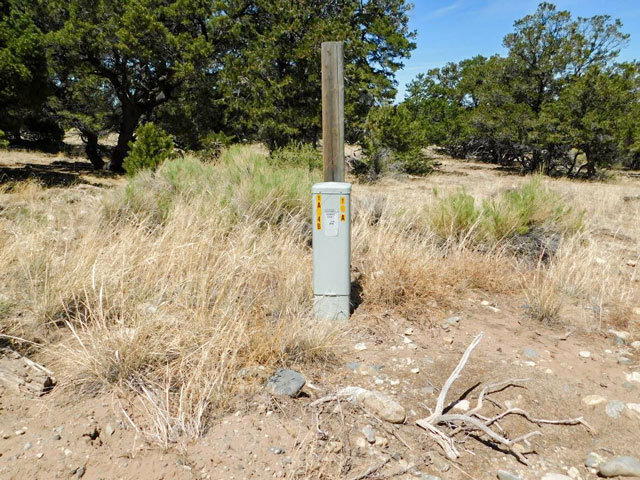 Blanca at the rear of the property, and a well- maintained dirt road runs right up to the property line. There are pockets of wide open flatlands, and then pockets of tall trees and native shrubs. 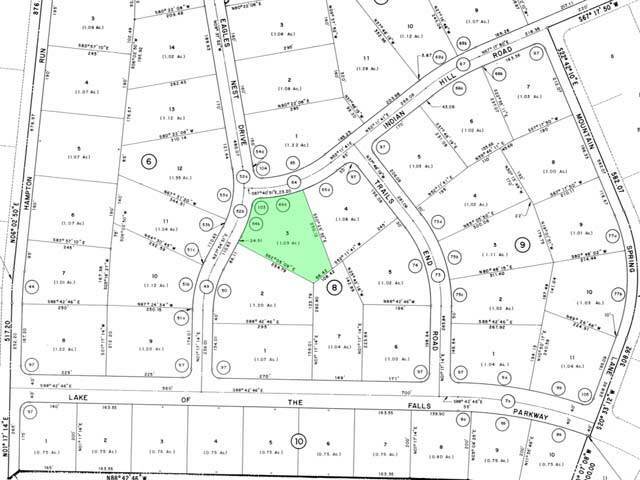 There are a handful of residential properties in a five-mile radius of the lot and surrounded by other lots of similar size and geographical features. 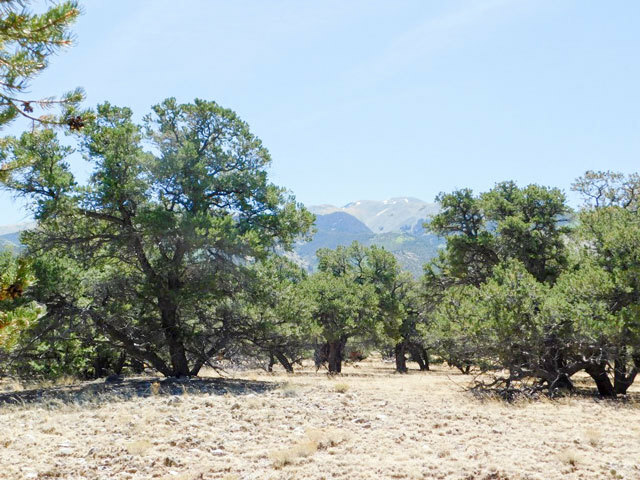 Alamosa County is paradise for outdoor enthusiasts, and this lot is just miles from local camping, fishing, hiking, and hunting opportunities. 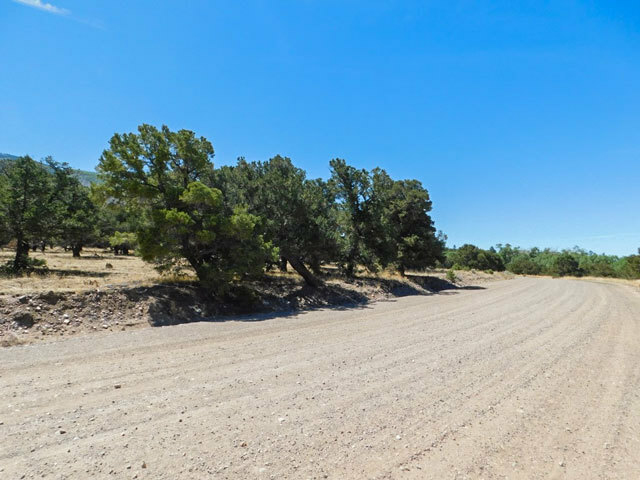 There are both RV and primitive campsites at the Great Sand Dunes National Park, which is 15 minutes from the property, along with the Rio Grande National Forest which is a little over an hour away. Downstream rivers and reservoirs in the Conejos Peak, Del Norte, Creede, and Saguache Ranger Districts are perfect for trout fishing, and the Rio Grande National Forest allows hunting for big game such as black bear, antelope, and elk. During the winter, locals head an hour or two north for skiing and sledding in some of the state�s most beautiful ski resorts, such as Monarch Mountain and Copper Mountain. Alamosa is home to a thriving arts and culture scene, outdoor activities, festivals and fairs, antique shops, locally owned restaurants, and the Rio Grande scenic railroad. This lot is tucked away from the lights and sounds of the nearby cities but within 40 minutes of everyday conveniences such as grocery stores, banks, and health and beauty stores. Bigger retail stores like Target are located in the city of Pueblo, about two hours north of the lot. 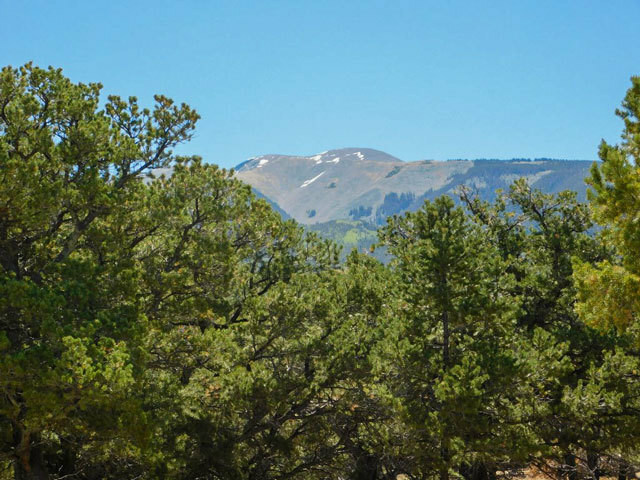 From this lot, you can head south three hours and be surrounded by the beautiful architecture of Sante Fe, or two and half hours north to the vibrant city of Colorado Springs. Alamosa hosts community events throughout the year, including the Rio Frio Ice Fest in January and the Alamosa Roundup Rodeo in June. 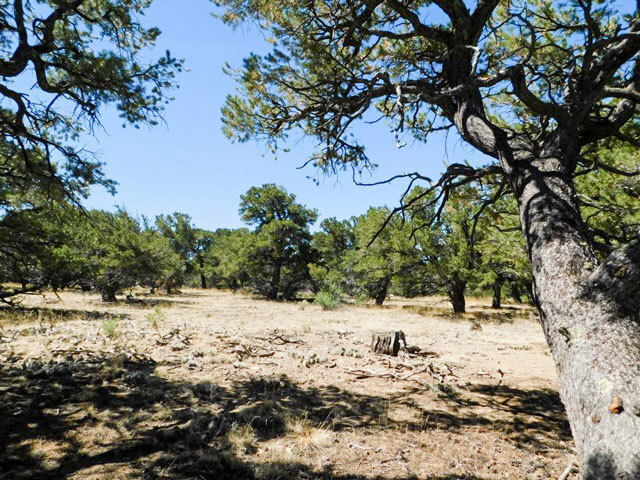 While this lot is considered a rural mountain property, it is close enough to get involved in community events and activities. If you�ve been looking for a wide open property at the base of some of the country's most beautiful mountains, this is it! Permitted Single-family detached & attached. Manufactured home, double-wide. This district provides areas for use in low-density, suburban-scale residential development.